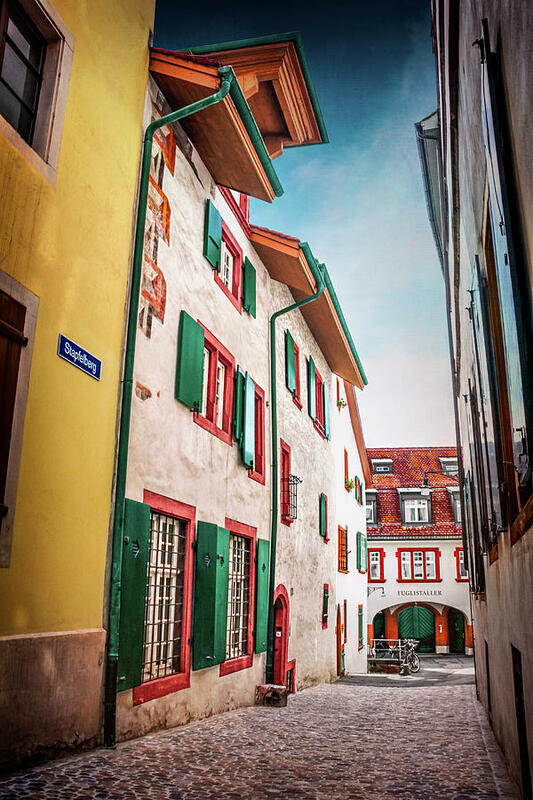 Historic Old Town Basel Switzerland is a photograph by Carol Japp which was uploaded on September 2nd, 2018. 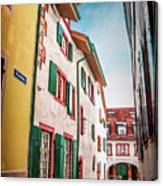 One of the many picturesque narrow streets of the historic old town area (Altstadt) of Basel, Switzerland. 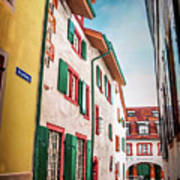 I added a little texture to Historic Old Town Area of Basel Switzerland to compliment the vintage feel of the scene. 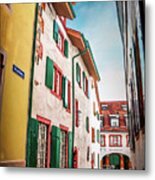 Thank you Nicole, Arthur and Kathi, I appreciate your kind comments! Love how each color pops yet still pulls the entire picture together!